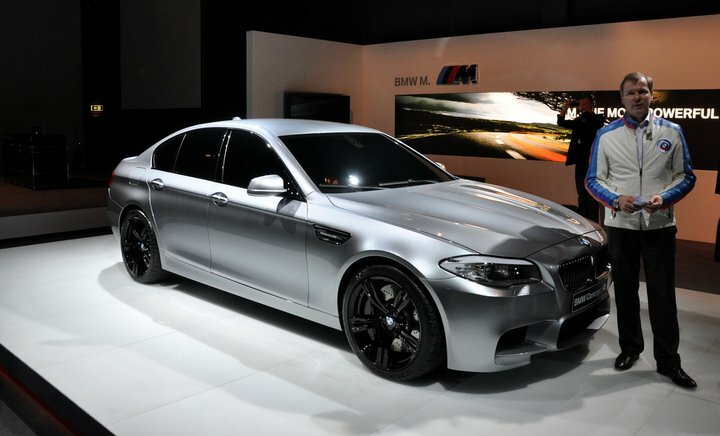 Lets hear what you think about the F10 M5 concept. Thank you very much. I really try hard to keep up-to-date with the latest news and events in the industry. I will have a lot of new content coming in about 2 weeks, so stay tuned.